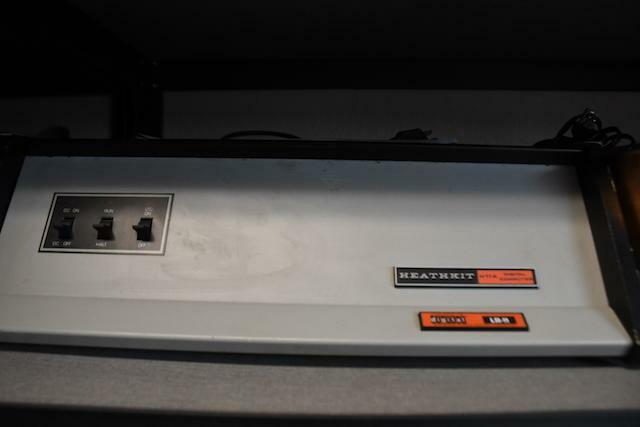 Heath Company was one of the key players at the beginning of the personal computer revolution. Today, most people carry vastly more computing power and storage in the form of a small phone. These early systems had processors which ran at 2 MHz, supported at most 64k of memory, and used floppy disks which supported about 100k. In the mid 80s they started making IBM PC compatible systems, like most of the industry. 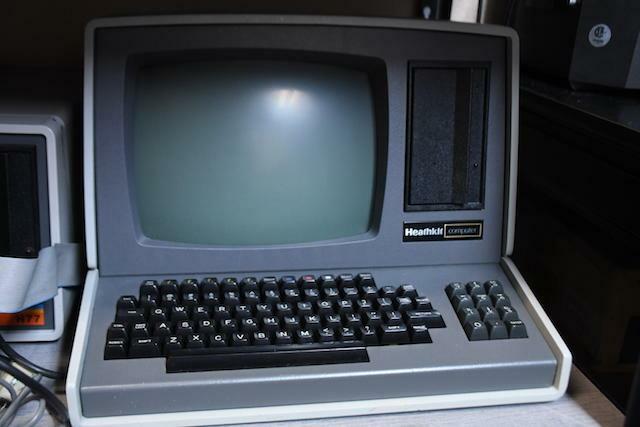 They had some excellent designs/systems, but this site is focused exclusively on the pre-IBM PC computeres, their software, and accessories. Some behind the scene changes have occurred. This site has moved to a new webhosting company. The move was fairly uneventful, but one thing that you may have noticed the last few days, is that the site is now using https. This was motivated by browsers now wanting to flag anything over http as unsecure. Even though this site doesn't have a need for encryption, the change was made, to avoid browsers warnings and even google's plan to lower page rank of http sites. If you send me an email, please be sure to check your spam folder. 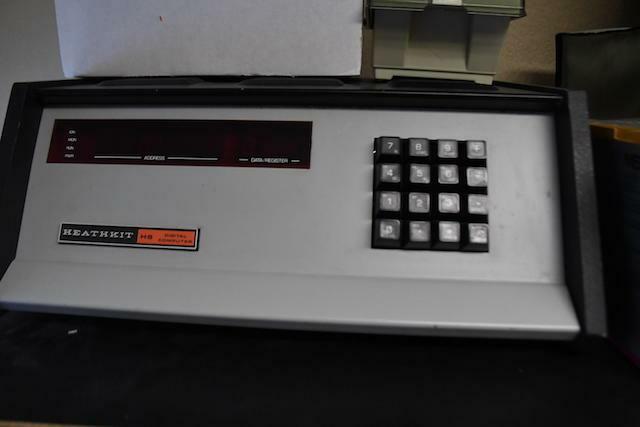 I've received emails from multiple people, offering various Heathkit equipment, but unfortunately, even though I've responded within a day or so, I have received no follow-up emails. My assumption, is that the my responses are getting filtered into a spam folder. I've even tried to respond from my gmail account, hoping that one wouldn't get filter, but still have not seen any responses. We hope you enjoy your vist here. If you have any comments, questions, or concerns, please contact me.